Amazon is under fire after a bombshell report revealed the company employs thousands of auditors to listen to Echo users’ voice recordings. The team exists to help improve Amazon Alexa’s comprehension of human speech, so the voice command device responds better to commands, according to a Wednesday Bloomberg report. The auditors are made up of contractors and full-time Amazon employees working in locations like Boston, Costa Rica, India and Romania. According to the report, reviewers sift through up to 1,000 audio clips per shift – listening in on everything from mundane conversations, to people singing in the shower, all the way up recordings that are upsetting and potentially “criminal,” like a child screaming for help or a sexual assault. 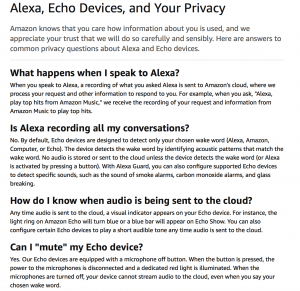 The auditors listened to voice recordings used after the wake word, “Alexa,” is used on the Echo devices, and pick a small number of interactions from a random set of users to annotate. 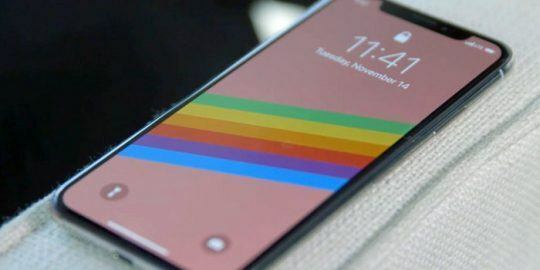 Meanwhile, the recordings that are sent to the auditors do not provide a user’s full name or address – but instead an account number, the user’s first name and the device serial number, according to the report. 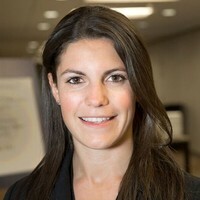 The Amazon spokesperson confirmed that employees do not have direct access to information that can identify the person or account as part of this workflow. “While all information is treated with high confidentiality and we use multi-factor authentication to restrict access, service encryption, and audits of our control environment to protect it, customers can always delete their utterances at any time,” said the spokesperson. It’s not the first time Amazon Echo devices have come under scrutiny. In December, Amazon inadvertently sent 1,700 audio files containing recordings of Alexa interactions by a customer to a random person – and after a newspaper investigation exposed the snafu, characterized it as a “mishap” that came down to one employee’s mistake. 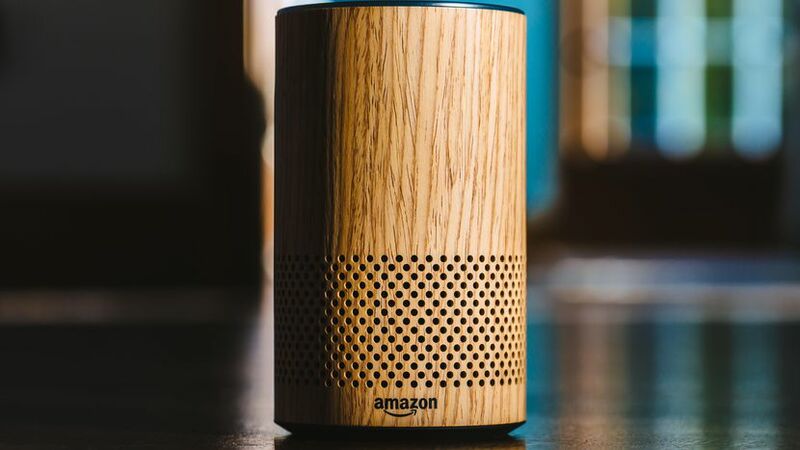 More malicious hacks have emerged regarding the popular voice command device – including a flaw discovered last year in Amazon’s Alexa virtual assistant that enabled researchers to eavesdrop on consumers with smart devices and automatically transcribe every word said. Bloomberg’s report drew ire for Amazon on Twitter, with some users calling for privacy laws to rein in Amazon and other companies that have control of user data. “Until there are laws to protect user privacy in the age of mass data mining…take a sledgehammer to your Alexa,” said one such criticizer, video game designer Mark Kern, on Twitter. 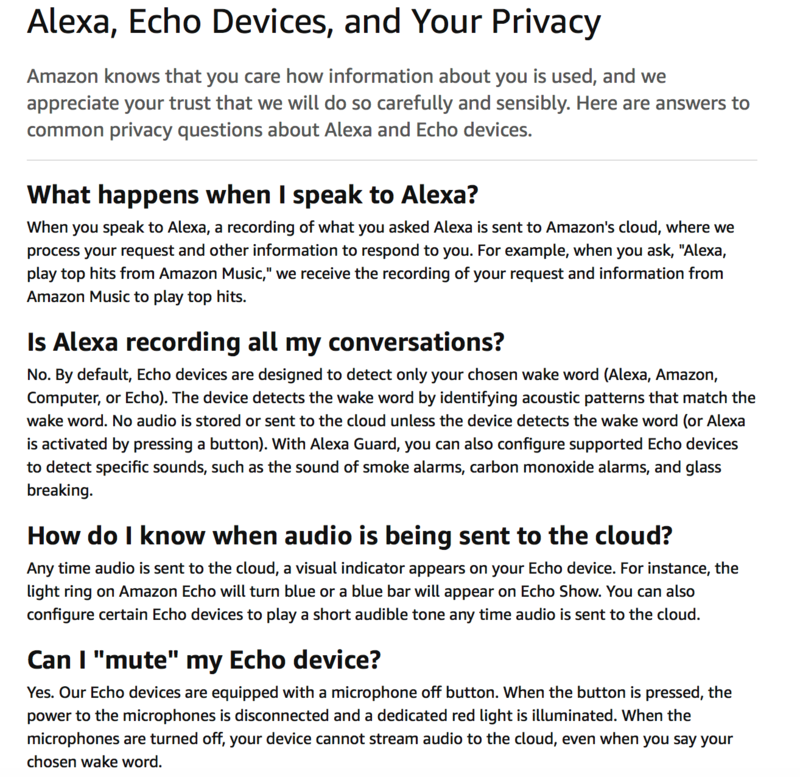 The incident also raises questions about the privacy risks around other voice services and connected devices in the home. In February, Google came under fire after a microphone was discovered in its Nest devices (Google called the microphone an “error”). 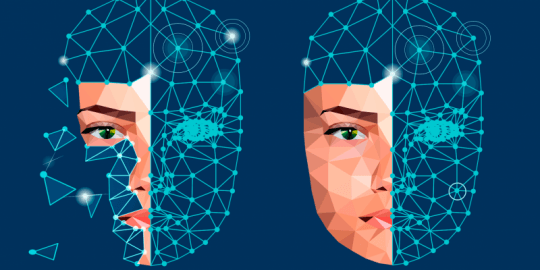 In September 2018, researchers devised a proof of concept that gives potentially harmful instructions to popular voice assistants like Siri, Google, Cortana, and Alexa using ultrasonic frequencies instead of voice commands. 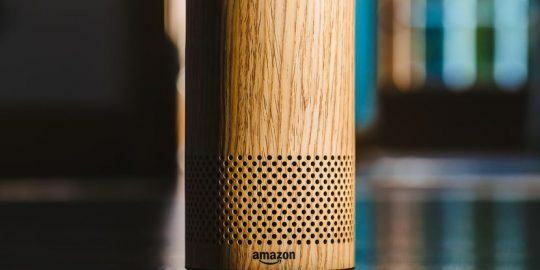 And in November 2018, security firm Armis disclosed that Amazon Echo and Google Home devices are vulnerable to attacks through the over-the-air BlueBorne Bluetooth vulnerability. Thanks for the head's up, eagle eye! We've made the copy edits.